Be involved with supporting and improving the processes for transducer manufacturing. Philips is a leading innovator in ventilator design which is a cornerstone in the Philips Healthcare portfolio. 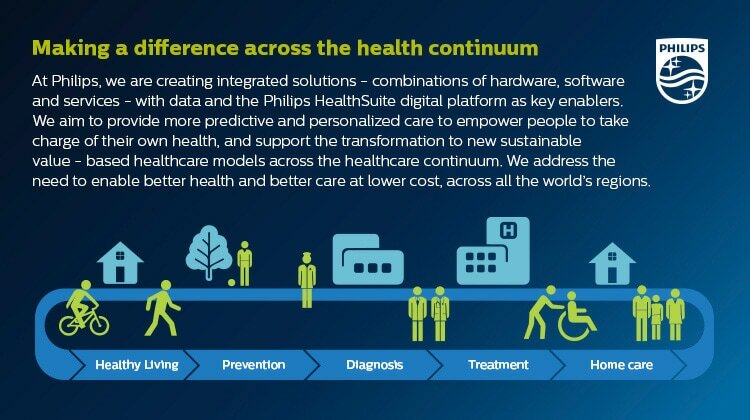 As an international organization, Philips is well placed to offer a broad range of technical and leadership opportunities in various organizations throughout the world. Develop and implement new methods of manufacturing. Provide technical leadership to resolve manufacturing and quality problems, including yield and nonconforming product. Drive corrective action with appropriate and detailed follow up. Identify, analyze and implement cost reduction projects, cycle time improvements, and lean manufacturing techniques to improve product cost structure. Execute design and process validation activities, including statistical analysis, similarity, and testing for manufacturing changes and the introduction of new assembly/test equipment. Collaborate with other groups such as R&D, Quality, Project Management, Regulatory, Supplier Quality, Purchasing, and Marketing to develop new processes and transition new ventilator designs into manufacturing. Identify, specify, and coordinate installation of new manufacturing equipment and upgrades for process improvement. Bachelor’s degree in Industrial Engineering is preferred, other majors may be considered when coupled with demonstrated work experience.